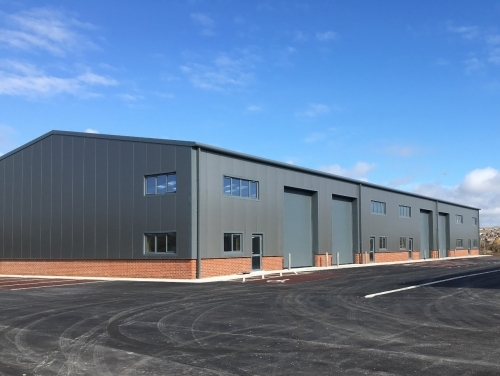 The first phase of Eastside Business park in Newhaven has been just been completed with both buildings in the first phase, totalling approximately 12,500 sq ft each, being pre-let. The two buildings have been let on new FRI leases for varying terms to Surrey Nano Systems and Valetpro. On the back of the demand for the units in this new scheme, developers Westcott Leach have now commenced construction of the second phase which will comprise approximately 60,000sq ft in three terraces and be ready for occupation in the next 12 months. Strong interest is already being shown in these three terraces, which will be 16,038 sq ft, 20,626 sq ft and 23,875 sq ft and available on new leases as complete buildings, or being subdivided into smaller units from about 1,000 sq ft upwards.